A customer service rep can’t solve customer problems if she is preoccupied with her own HR concern at work. There are many direct and indirect benefits of optimizing your timekeeping, scheduling, and payroll processes. 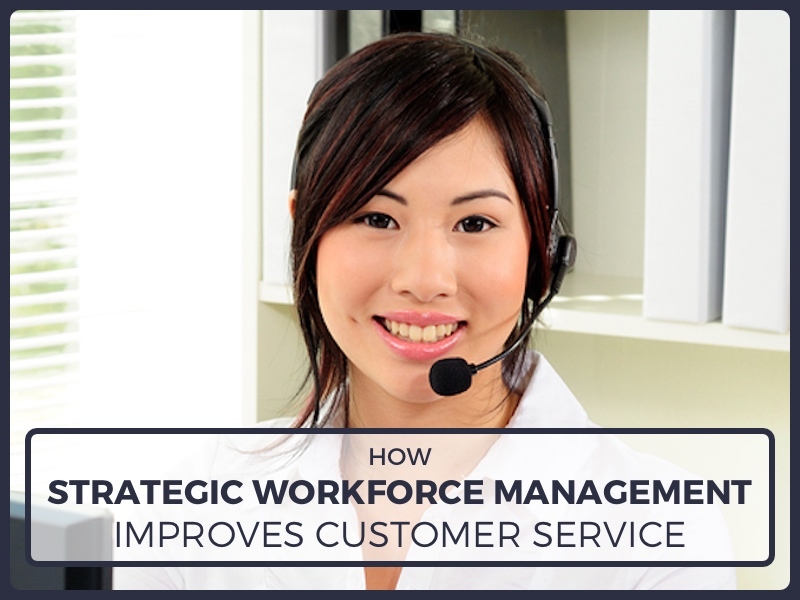 Today’s message outlines 5 ways implementing Baron Workforce Management Suite will improve the customer service at your company. Customer service 101: Have enough associates to give customers timely service. Schedule adherence ensures adequate shift staffing and the flexibility to adapt to changing circumstances on the fly. Complex schedules made effortless! Flexible shift definitions and schedule templates with up to five organization levels. Multi-manager, multi-department, multi-location capability. Everything you need for streamlined management of a few to hundreds of staff members in any industry. With customizable job coding, you know that you have employees with the required skills serving your customers. Accommodating schedule preferences minimizes employee turnover, thereby improving the overall competence level of the department. Time card self management enables associates to concentrate on their work instead of trying to get schedule, shift change approval, time card, and accrual information from HR. Accurately capture and utilize attendance history to pinpoint trends, set alerts for violations, automate time-off requests, and evaluate the overall influence of unscheduled absences. Then adjust schedules and notifications in minutes to accommodate the findings. Strategic absence management makes sure that customer service doesn’t break down due to uncontrolled employee absences or unscheduled breaks. Monitor employee status in real time, from anywhere. Review remote staff levels, monitor current clock-in/out and breaks. Filter by department, manager, or location. Review, edit, and approve schedule and time cards on the go. Managers who save countless admin hours a week with Baron Workforce Management Suite have more time to train associates to give better service. Baron Payroll offers Baron Workforce Management Suite, the powerful, fully-integrated Workforce Management Suite that makes it easy to optimize the performance of your supervisors, employees, and business. Baron Workforce Management Suite includes Baron Time, Baron Scheduling, and Baron Mobile. Baron Workforce Management Suite is created for busy employers like you who need to streamline scheduling, automate time and attendance tracking, maintain regulatory compliance, and decrease labor costs.